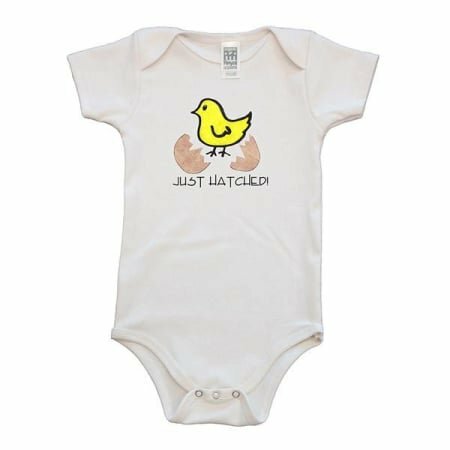 Certified natural color organic cotton onesie screen printed on with eco-friendly, water- based dyes. Made in the USA and machine washable. 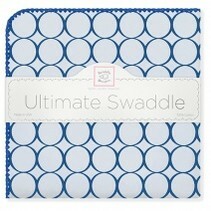 Perfect for a "just hatched" newborn baby!